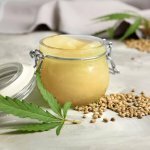 For those of you who enjoy and use CBD vape oil, also known as CBD oil vape juice, this article will be of interest to you. 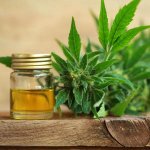 If you have never tried CBD vape oil and your interest has been peaked, this article is also for you! 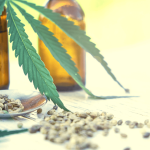 In either case, it is no surprise that there can be concerns regarding CBD vape oil, especially since the internet is bombarded with all sorts of information. By this point, we are all quite aware of how trendy vaping has become. Introducing CBD vape oil to the scene was a natural and smart progression for the vaping industry. Not only can you enjoy vaping anytime and almost anywhere, you can also add CBD oil and have an even better experience. Yes, please. 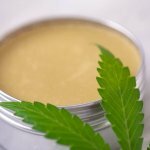 No matter if you use CBD vape oil on the regular, or want to learn more so you can introduce CBD vape oil into your routine, this article is a good read. The short answer to this question is that most people who vape CBD oil describe an almost instantaneous effect from their CBD oil vape juice. There are other forms of CBD oil products made available to us, such as CBD gummies, and regular CBD oil. However, you have to take into account that the user must digest and wait for the CBD to enter the bloodstream after consumption. It’s for this reason that vaping CBD oil has become so popular among so many. Sometimes the user doesn’t have the extra wait time. Vaping happens immediately. To the untrained CBD vape oil customer, there are still some variables you need to consider before you buy CBD E-Juice. #1 – Am I Buying Hemp Oil Or Marijuana Oil? This is a big one right here, because if you don’t understand the difference between the two, and your workplace has mandatory drug testing, you could be out of a job. 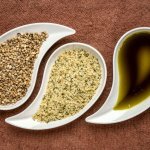 Hemp oil is not marijuana oil. There’s a big difference. You may have already guessed marijuana oil contains high levels of THC, the psychoactive property which makes the user “high”. Marijuana oil contains very little Cannabinoids (CBD). On the other side of this curtain, hemp oil contains low levels of THC and high levels of CBD. This is where you want to be, unless you’re already certain you’d rather go the other direction. If you have already determined that CBD oil is the way you’d like to proceed, you should also understand the difference between full spectrum and isolate. There are upsides to both of these. Full spectrum CBD oil means the oil has been made from the entire plant, which gives you all the terpenes and other cannabinoids found in hemp, including CBN (Cannabinol), CBG (Cannabigerol), and yes, even THC (that psychoactive property we talked about). But remember the THC comes in at low levels, usually at 0.3% or less, which is under the legal limit. Just remember, full spectrum CBD oil is the whole plant and you’re getting the goodness of everything with nothing left out. 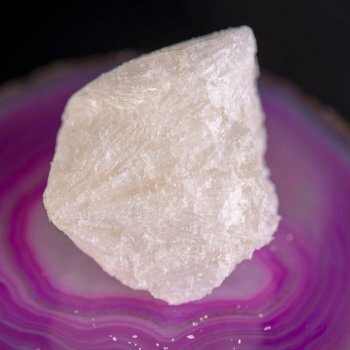 CBD isolate is still CBD, but it has been purified and extracted from the cannabis plant and then isolated from the other cannabinoids, the ones that come with the full spectrum. In any case, both of these facets of CBD oil contain properties which would benefit the user on a daily basis. In some cases, products make with CBD isolate only would be the right product for someone who is exposed to drug testing. 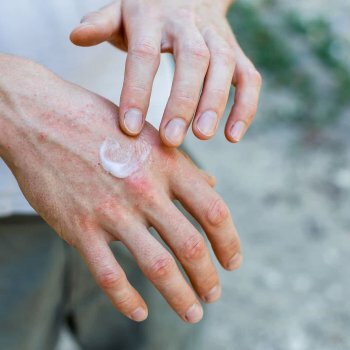 Once you have done your homework on the botanical in question, the next thing to do would be to make sure the company you’re about to purchase from is reputable as well. The best way to do this is to ask questions within their community. People who have purchased consistently from a reputable company will let you know how they like their products. 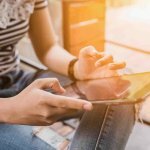 Reputation is important when purchasing botanicals from any outside vendor or online website. We recommend you make a smart purchase which entails you doing your due diligence on the product and the company alike. Whether you choose ‘regular’ CBD oil or CBD vape oil, the point is clear. There are many wellness features attached to this plant that are growing quite popular within the botanical community. People with a healthy mindset are growing more and more educated on the various options that are available to them for furthering their road to wellness and sustaining this positive outlook. Solutions like CBD oil and CBD vape oil, are just the tip of this iceberg.